Mentoring young boys for manhood. 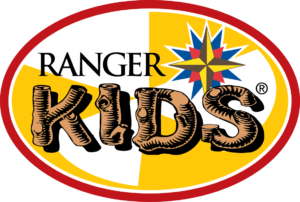 The Ranger Kids Advancement Trail is based on the needs, interests and characteristics of boys in kindergarten, first grade, and second grade. 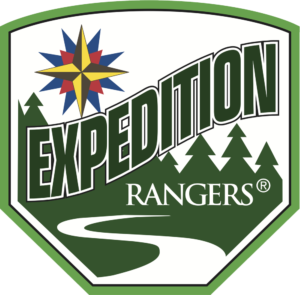 The Trail is a plan of advancement through learning – from both experiences and activities – and being recognized for their learning. It is designed to offer every boy adventure and fun. The Trail is more than an interesting course of action – it is a new experience – a new achievement. 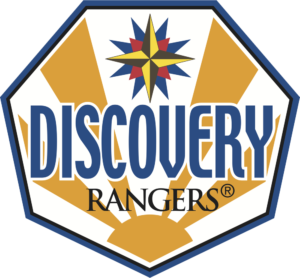 It is a Ranger’s opportunity to grow through new abilities, knowledge, and desires. Every great challenge a young man accepts helps to build his character, increase his determination to achieve, and improve his ability to set goals and fulfill them. 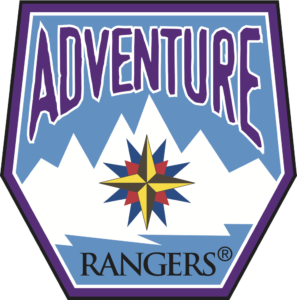 The Adventure Rangers Advancement Trail offers such a challenge – the Trail to the Gold Medal of Achievement (GMA), a medal of great distinction and honor.